The holidays tend to be the busiest time of year...the time flies by. Sometimes it can be hard to accomplish even the smallest things, like getting your Christmas lights put up, and we all know there's a chance that the weather can interfere with plans. 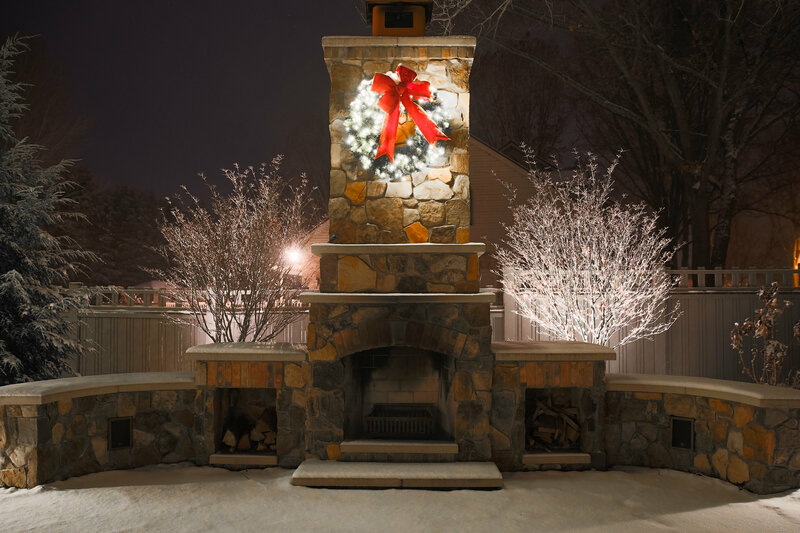 So before the holiday season switches into turbo, we have 3 reasons to hire a professional for your Christmas lights in Grand Rapids. Safety - While some people may enjoy using that old 'widow maker' ladder, not everyone likes getting up on the roof. We make sure you, or someone else, doesn't risk injury by using that rickety old thing. 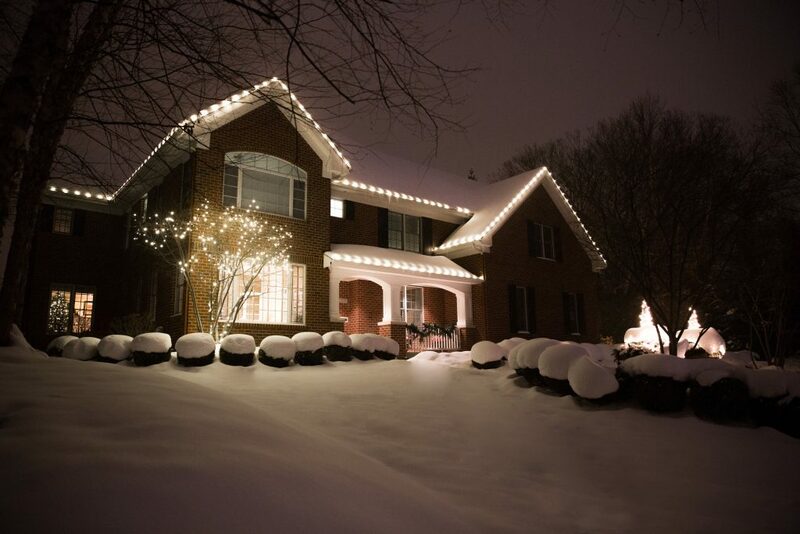 When we professionally install, service, and take down your Christmas lights for the season in Grand Rapids, we also take care of your concerns for safety. Trouble Free - When Christmas approaches do you find yourself, or your spouse, searching for that "Christmas Lights Bin", and upon taking them out, cursing those tangled Christmas Lights? Nothing about that feeling of frustration says "Merry Christmas". So, say good-bye to that hot mess of Christmas lights that you threw in that bin last year, that you can't find now. We professionally take care of all your Christmas light needs. 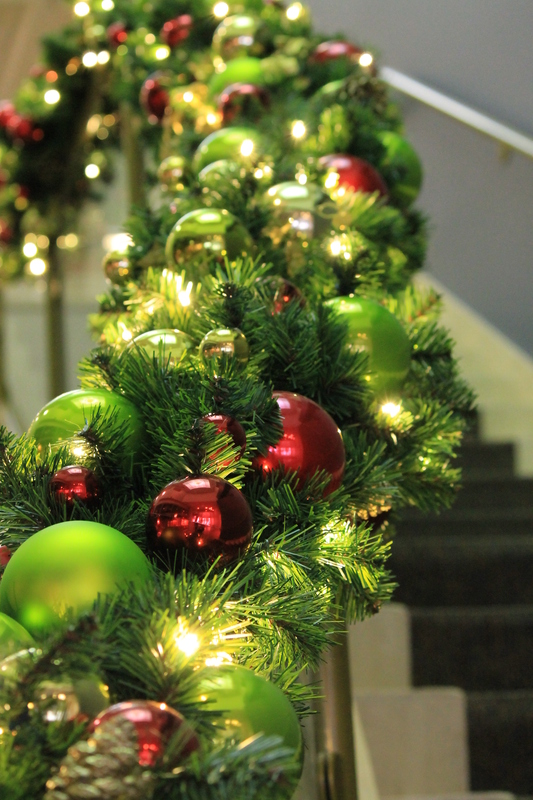 That's right...we put them up (without tears), we take them down, we store them for you in our secure location, and did you know we even service them through the season?? Yep! If you have even one little light that decides to quit, we come out and take care of it for you. Time - We don't need to tell you that time is a very valuable commodity. I know I would trade 'busy time' for more quality time with my daughter, and I'm sure many of you with kids and families can relate. Would you rather be...finding & untangling your Christmas lights and bracing the Arctic temps to climb up on a slippery roof to put up or fix your lights....OR have a professional take care of your Christmas lights while you sit back in the house by the warm fire, sipping on a cup of hot cocoa with the sweet smell of cookies baking in the oven, while playing Guess Who with your adorable kids who grow up way too fast...? 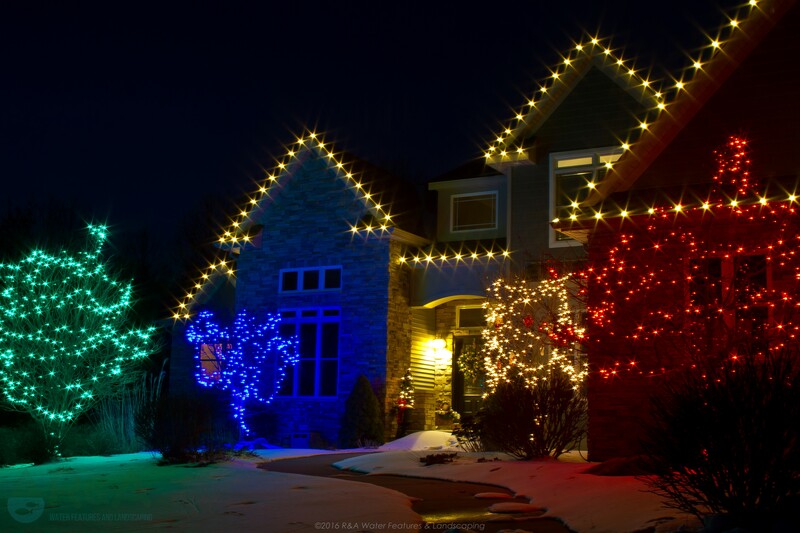 Your Christmas lights might seem like a simple task for you to take care of during a weekend, and it might be, but hiring a professional for your Grand Rapids Christmas lights frees up so much time for you to enjoy.